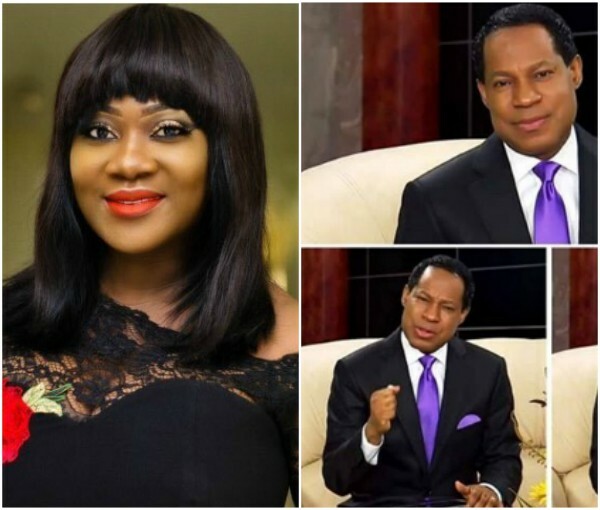 Actress Mercy Johnson took to her Instagram page to celebrate Christ Embassy’s Pastor Chris Oyakhilome. You are an Example of God’s Word and You Teach Us His Word. You are all of these to me and More Pastor Sir.